Fossils are preserved in two main ways: with and without alteration. Preservation with alteration includes carbonization, petrifaction, recrystallization and replacement. Preservation without alteration includes the use of molds and the collection of indirect evidence. Carbonization often occurs in the preservation of plants and soft organisms. The remains of the plant or animal are crushed beneath the weight of the rock. The gases, including hydrogen, nitrogen and oxygen, are off gassed through the process of heat and compression. What is left behind is a carbon film, an impression of the former living thing. 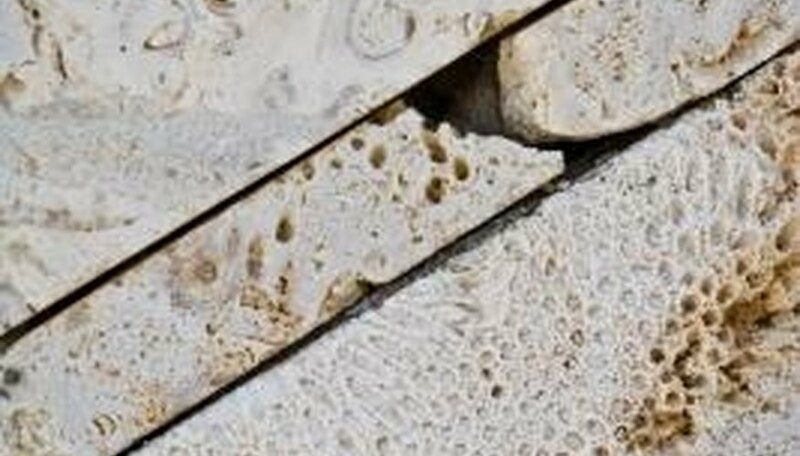 Sometimes referred to as permineralization, petrifaction occurs when a porous material such as a bone or shell becomes filled with preserving material such as calcium carbonate or silica. The original shell or bone becomes buried below the ground and water penetrates the surface. The groundwater contains the calcium carbonate that fills the empty spaces in the material, which over time, hardens and fills the pores full of minerals that preserve the item. Recrystallization often occurs in shell fossils and is the process by which the small molecule crystals inside a shell often formed of one type of calcium carbonate can transform to another type of calcium carbonate. This stabilizes the shell and turns it into a fossil. Occurring in both shellfish and wood, replacement is when the atomic composition of the original living thing is replaced cell by cell by a new chemical structure. Typically, the chemical that replaces the original is determined by the groundwater the fossil is lying in. A common type of replacement is silification. This is when the original living remains are replaced with silica as in the case of petrified forests. Casting and molding are an indirect way of preserving fossils. In this case, indirect means that the chemical composition of the organic matter does not change, rather it lays in a substance that makes an impression of the matter. Common examples include castings of fern leaves and snail shells. Trace fossils are another type of indirect preservation of fossils. Examples of trace fossils are footprints and trails. Dinosaurs and other prehistoric animals moved through the undergrowth and along top soil that was later covered with other debris. In some cases their tracks were preserved and can be dug up and cut out of the ground. Another example of a trace fossil is animal dung. Preserved, fossilized dung provides fossil experts with evidence of ancient food sources and the structure of prehistoric digestive system. Trish Popovitch is a freelance writer with 10 years of professional writing experience and a degree in the social sciences. A former print journalist and current blogger and magazine writer, her content writing is a reflection of her varied background. What Is an Imprint Fossil? 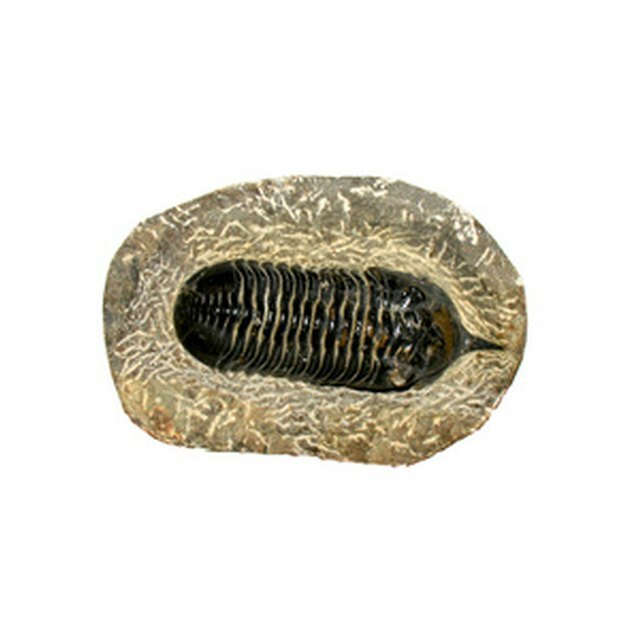 What Are Carbon Film Fossils? What Information Can Scientists Get From Fossils? Popovitch, Trish. "Types of Fossil Preservation." Sciencing, https://sciencing.com/types-fossil-preservation-5413212.html. 24 April 2017.